Kasalang Filipino, the national bridal fair road show, had a successful run in Cebu on the second leg of its tour last August 1 to 3. 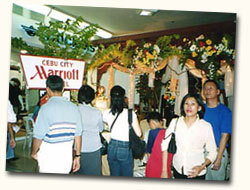 Venue of the show was Ayala Center Cebu. The three day event at Ayala saw the unfolding of two major fashion shows by Cebu's more visible/involved designers like Jed Sevilla, Albert Arriba, Protacio, Harley Ruedas, Jude Elardo, among others. 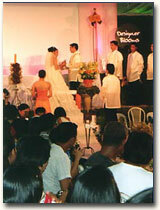 A mock wedding was also performed to set mood and tone on the first day. Sidelight of shows was the reportedly controversial parade of five wedding gowns by couturier Jed Sevilla; as opposed to one gown each by the other designers. Allegedly, only one gown was permitted per designer. Sevilla; however, was swamped by floral bouquets by friends and clients at the curtain call. 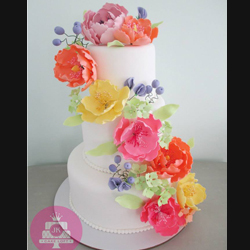 Of course, the shows were just icing to the real thing. Commerce.A heady number of stalls were set up at Ayala's Activity Center to entice thoseplanning their own (or other people's weddings) with a plethora of goods and services that promise to make the preparations simpler, besides making the event elegant and memorable. 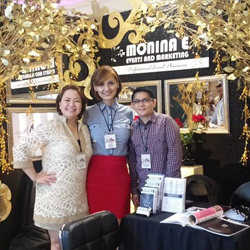 Kasalang Filipino was the second biggest bridal fair to hit the metropolis in the last 2 months since the "Marry Month" of June. The Kasalang Filipino road show, in fact, ends in November yet (after having had the run of 10 key Philippine cities), at the San Diego Gardens of Intramuros, Manila. 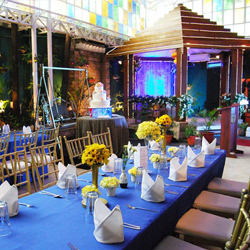 With Kasalang Filipino, one realizes that weddings have become Big Business, and that several  albeit small - industries, have been spinned-off them in the last few years. Kasalang Filipino is made possible by the following: Philippine Daily Inquirer, Kasal.com, Philippine Airlines, Dove, The Leather Collection, MosCom, VMV HypoAllergenics, Lux Super Rich Shampoo, Nivea Body Lotion, Hypertech Corporation, Glisaz Audio-Video Corporation, LakbayTV, LifeStyle Network, ABS-CBN Regional Network Group, CityLite 88.3, Wave 89.1, Magic 89.9, Killer Bee, 99.5RT, and 103.5K-Lite. 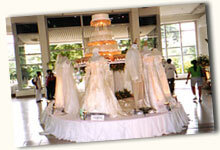 To see the exhibitor’s complete contact information, please go to the Wedding Resources Section of Kasal.com. 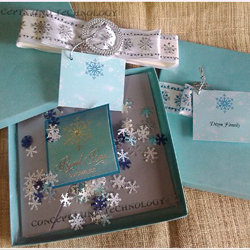 Once you are in the Wedding Resources, select the Category of the Supplier and search. 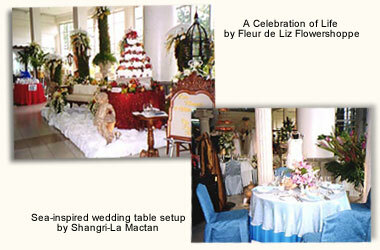 Should you encounter any problem, kindly e-mail us at info@kasal.com. Thank you.